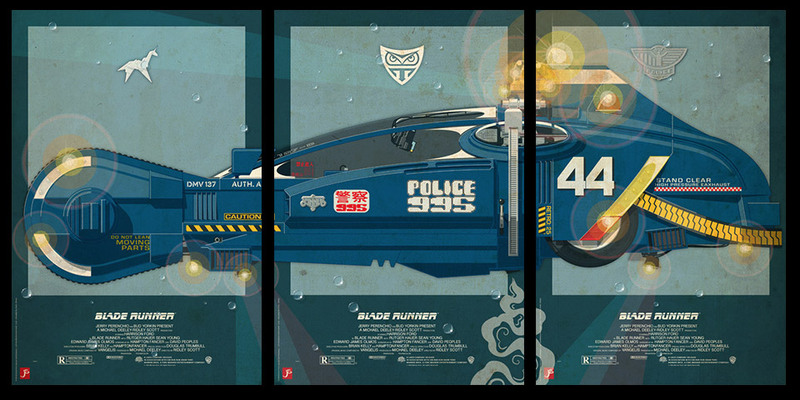 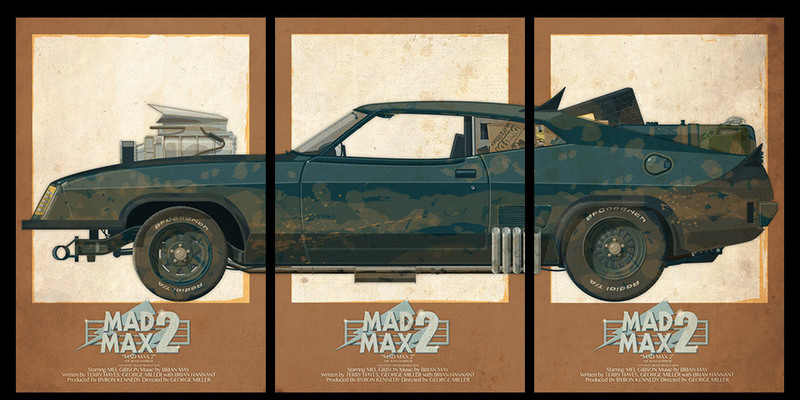 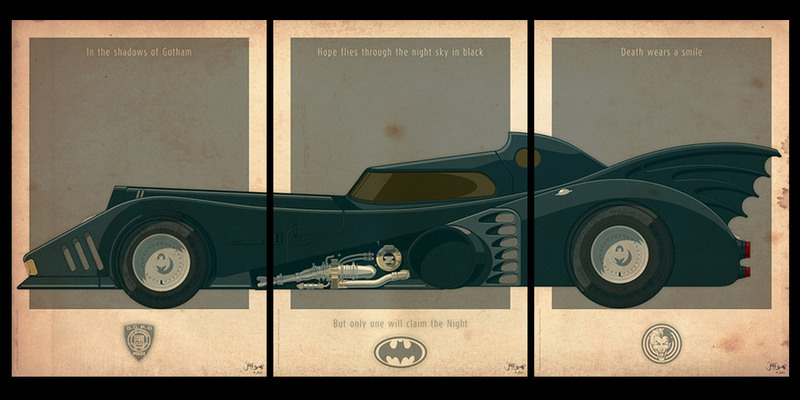 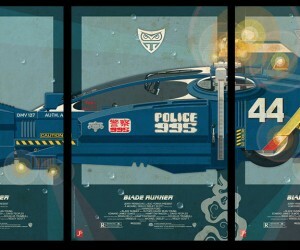 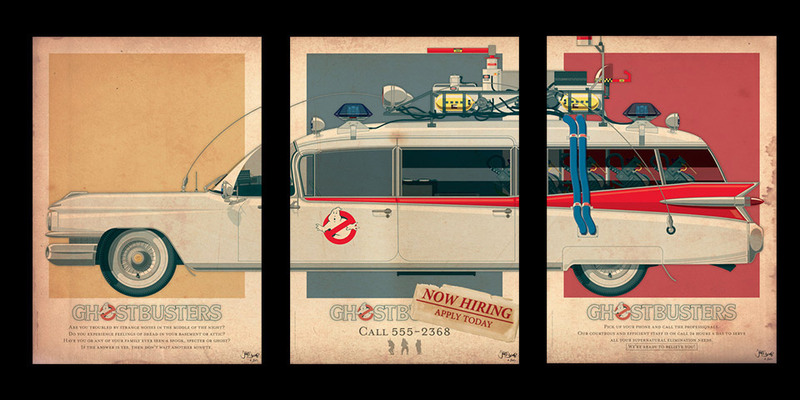 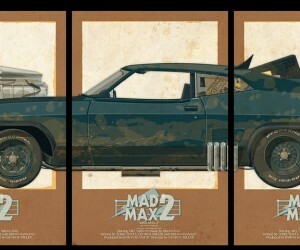 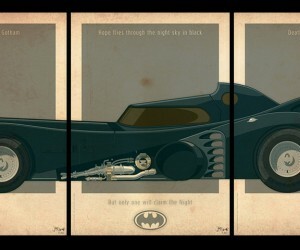 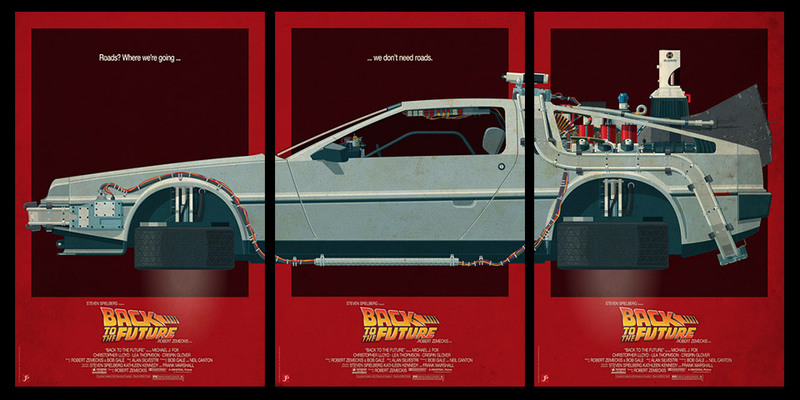 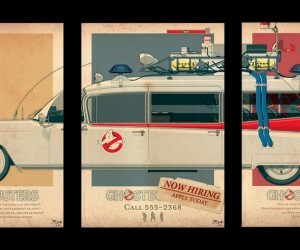 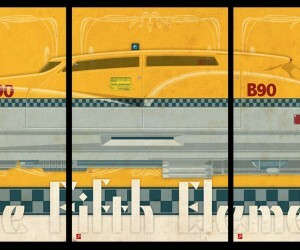 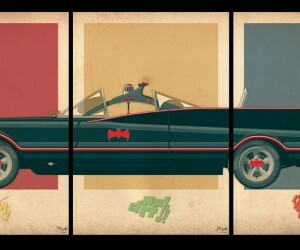 This series of triptychs feature iconic vehicles from sci-fi movies and television. 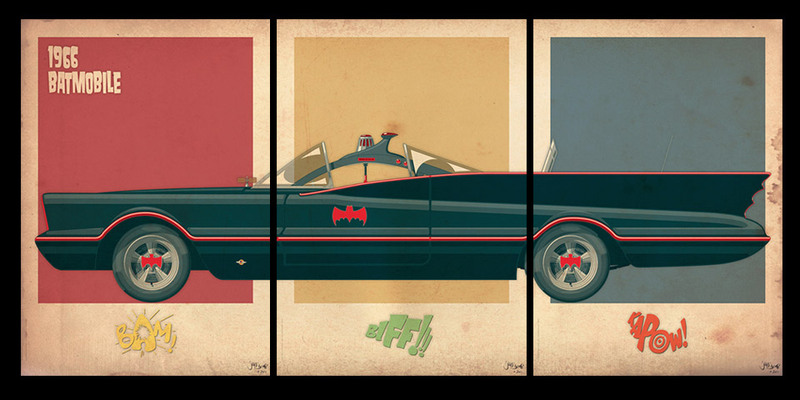 Each gallery quality Giclée print is made on natural white, matte, ultra smooth, 100% cotton rag, acid and lignin free archival paper using Epson K3 archival inks. 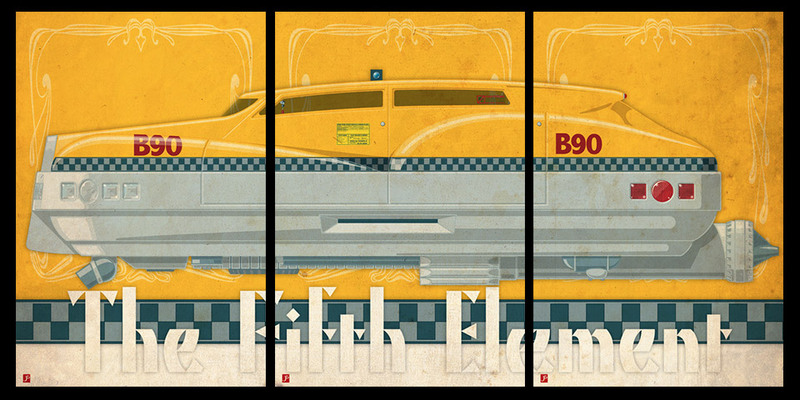 Custom trimmed with 1″ border for framing.